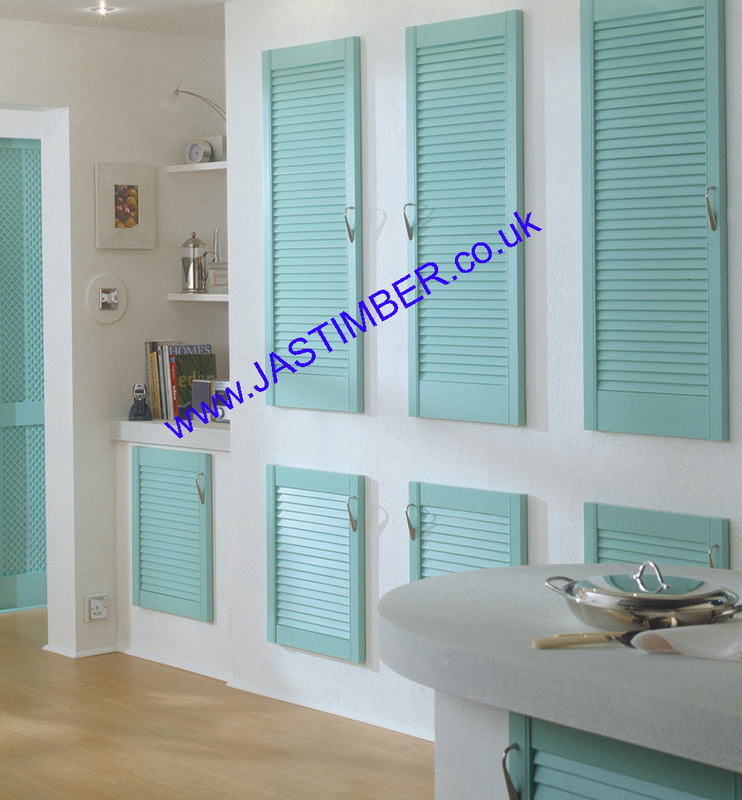 Pine Louvre Doors are available to buy online from JAS Timber! 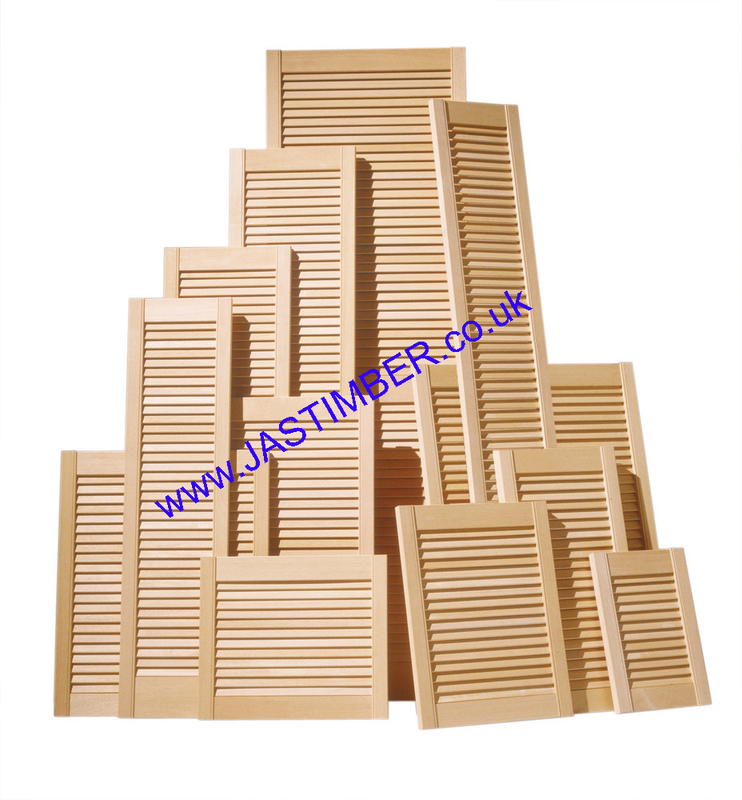 42 Sizes of Richard Burbidge Pine Louvre Door Available to Buy Online from JAS Timber! Richard Burbidge Pine Louvre Doors are made from a qood quality clear pine, and have a range of internal uses such as wardrobes, cupboards, shutters, and in kitchens. The range has over 37 imperial sizes - heights from 18" to 78" in 5 widths from 12" to 24" and 78" doors in 7 widths.